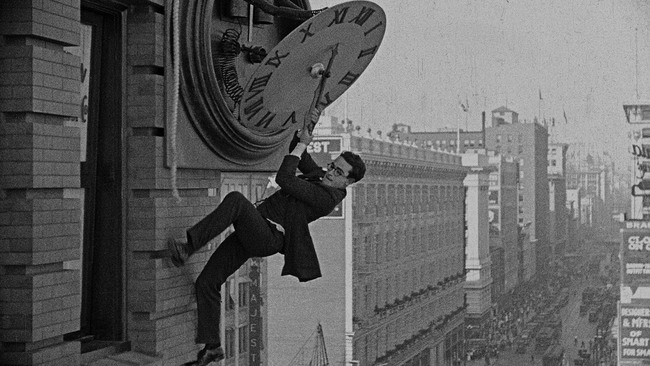 Harold Lloyd’s biggest box-office hit was this silent comedy gem, featuring the befuddled everyman at his eager best as a new college student. 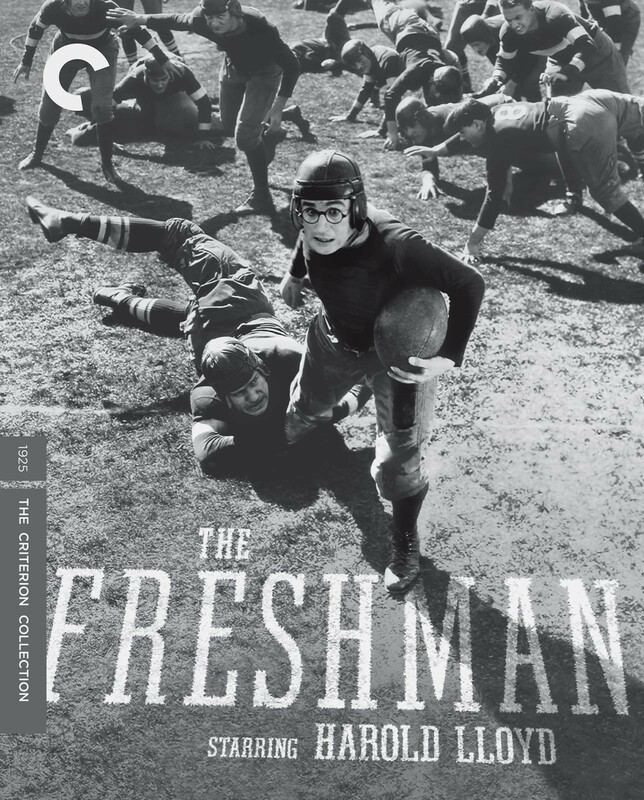 Though he dreams of being a big man on campus, the freshman’s careful plans inevitably go hilariously awry, be it on the football field or at the Fall Frolic. 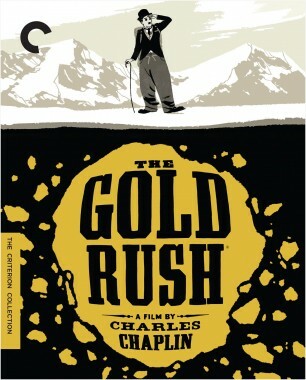 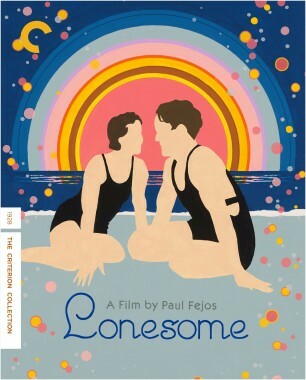 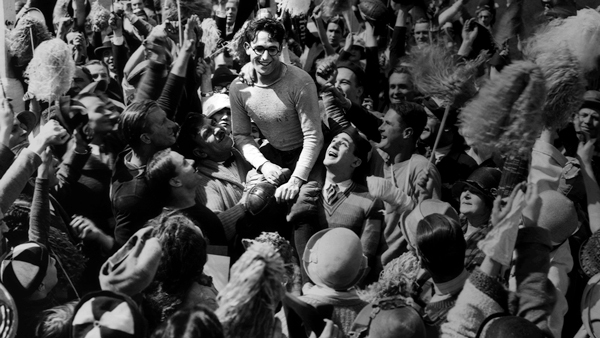 But he gets a climactic chance to prove his mettle—and impress the sweet girl he loves—in one of the most famous sports sequences ever filmed. 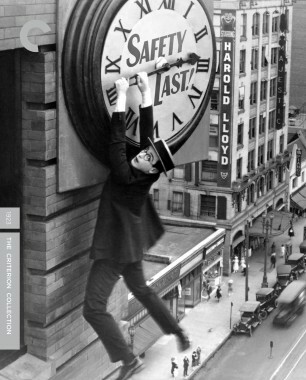 This crowd-pleaser is a gleeful showcase for Lloyd’s slapstick brilliance and incandescent charm, and it is accompanied here by a new orchestral score by Carl Davis. 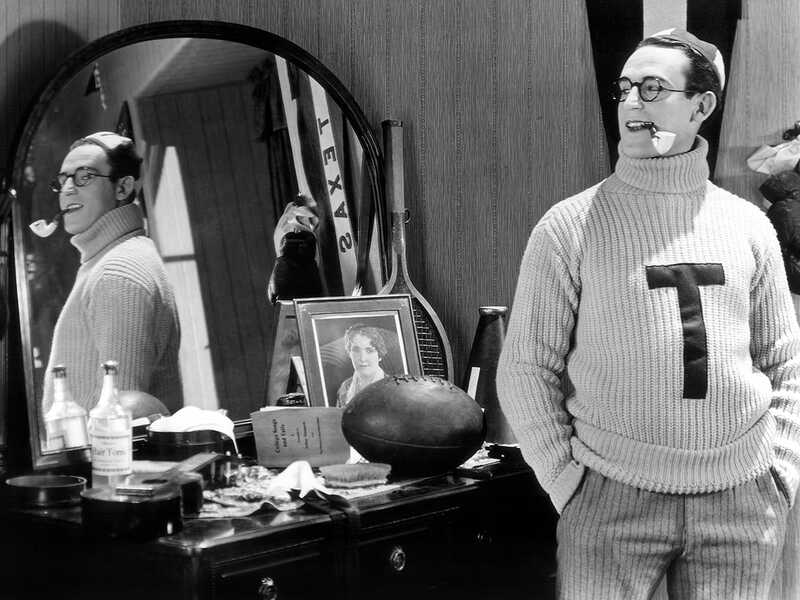 Lloyd’s 1953 appearance on the television show What’s My Line? 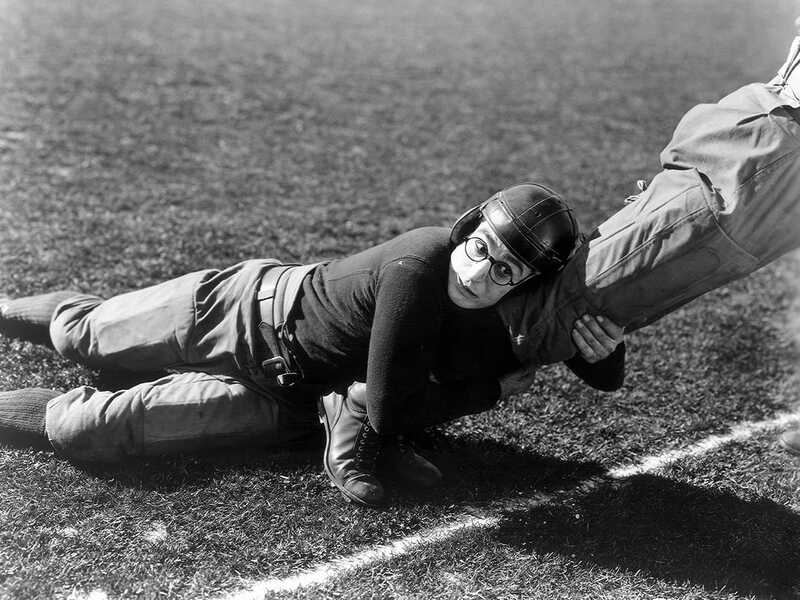 The Freshman: Speedy Saves the Day! 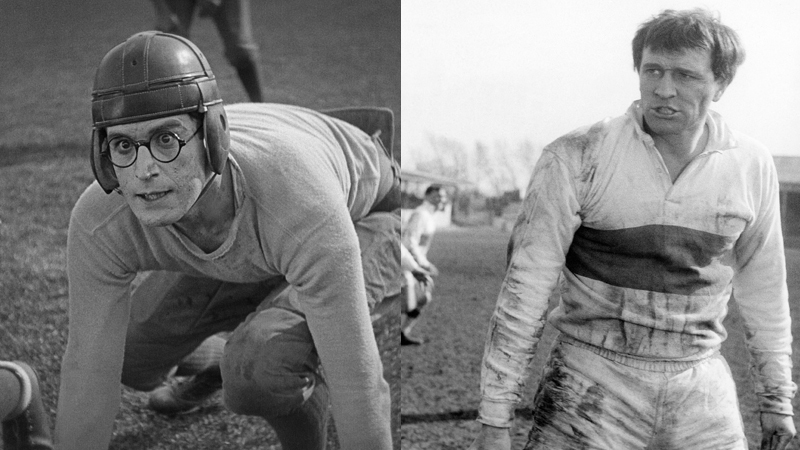 A Harold Lamb Adventure! 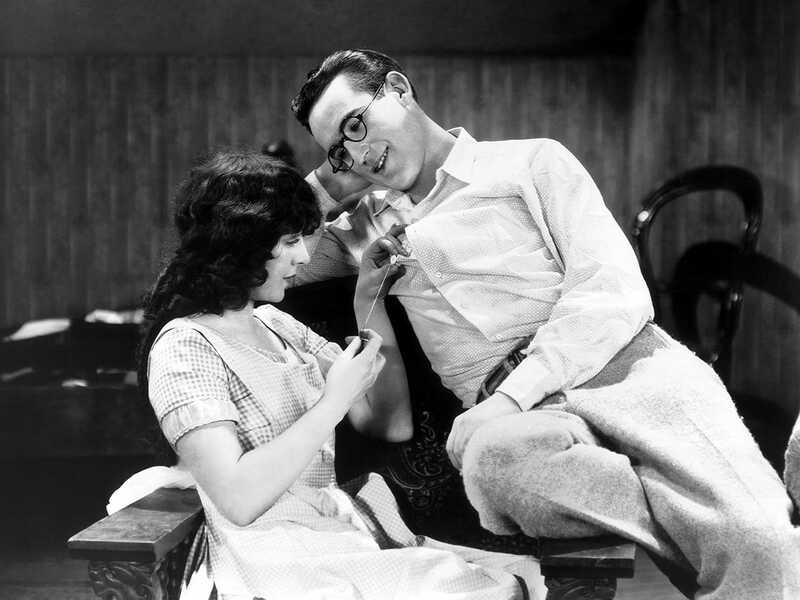 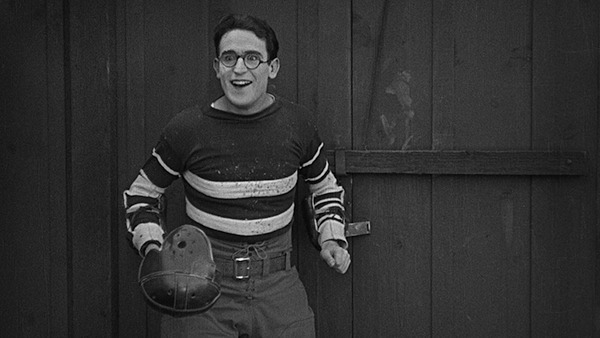 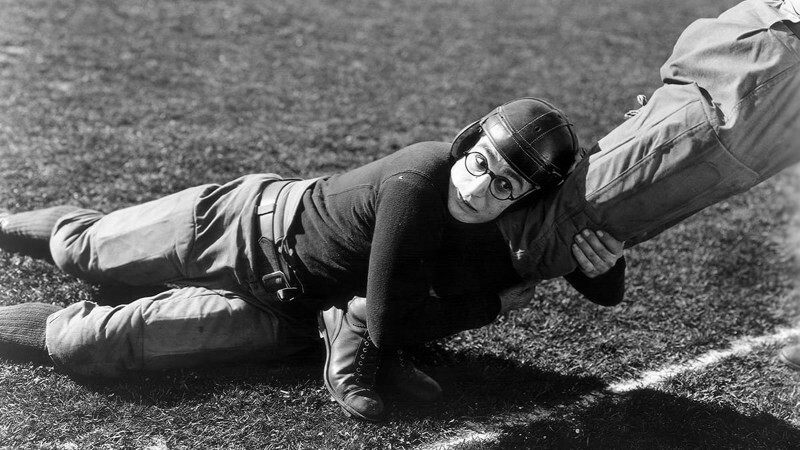 Silent comedy superstar Harold Lloyd played big dreamers; few were more determined to succeed than the college football player Harold Lamb.